Here is an awesome aerial reel from Portugal by top contributor flyingbydaniel. 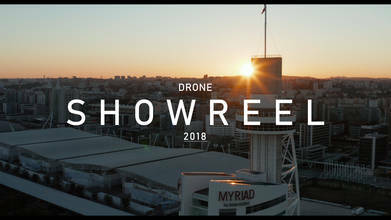 The footage was shot with three different DJI drone models: the Mavic Air, Mavic Pro 2, and Phantom 4 Pro. Highlights include footage of the great capital city of Lisbon, the northern city of Porto (Portugal's second largest urban area), as well as the Azores Islands in the Atlantic Ocean off the coast of North Africa. Get a tour of this magnificent country compliments of a very talented aerial videographer!